Compensation boost for Northern Rail passengers – are you elegible to claim? 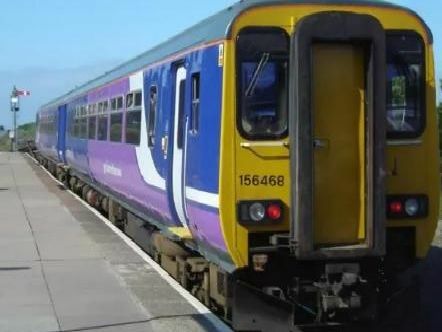 Compensation claims for Northern rail passengers, who have coped withdelays, disruption and cancellations after a timetable overhaul earlier this year, are to be changed from December. 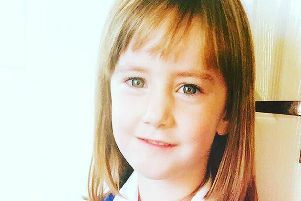 The mother of a four-year-old girl who died from a meningococcal infection hours after she was sent home from hospital has told a coroner: "I took her away to die."